The State of the Union is being used to further the disarming of all law-abiding citizens. It is already illegal to use a gun in drugs, Mafia, robbery, or just to possess a gun with a prior record. None of this has had any effect on reducing crime significantly. So we do not need gun laws – we have them and they do not work. 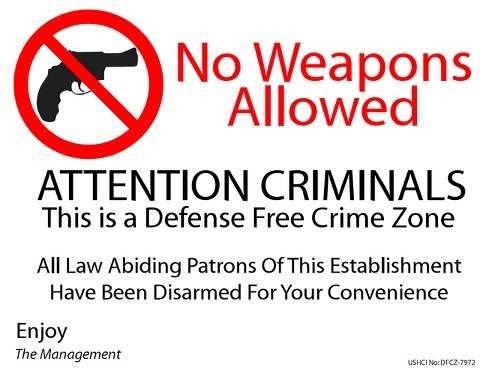 So what is this all about – disarming the average citizen. Like everything Obama has been doing, it is all about over-turning the Constitution. The Democrats are giving their tickets to fill the bleachers with victims of gun violence. The problem is, those who are violent do not buy guns legally. Kids killed in crossfires between Drug Dealers will not stop. It is already illegal for Drugs and the use of arms by Drug Dealers. So what will this drive do? Just make sure the average person cannot defend themselves or use weapons when everything they were promised collapses. « Dollar Bears – Look Out – It’s Buy Time!